Thank you for your donation of flowers to Trinity. 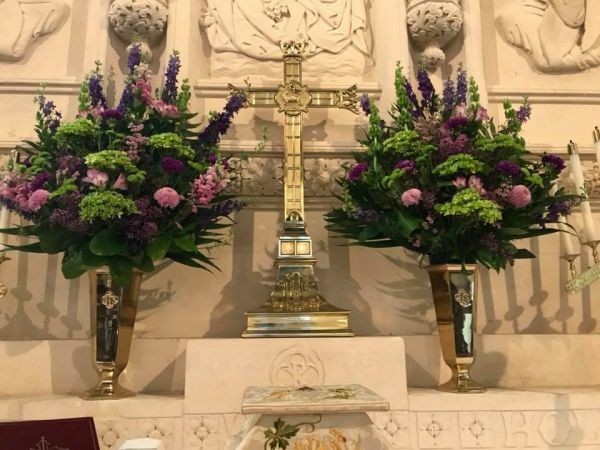 If Paying by Check, make check payable to Trinity Episcopal Church, Houston with the byline: Altar Flowers and bring it by the office or place it in the offering place during the weekly service times. Put the correct amount in the "give" box, select Altar Flowers from the drop down menu, and enter your email address. The process will continue to a place to enter payment information.